Donate Clothes to Support Y Cares - Planet Aid, Inc. Planet Aid will be exhibiting at the indoor Farmer’s Market at the Merrimack YMCA on Saturday, January 25, 2014, from 8-12 am. 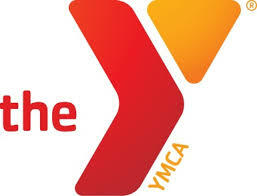 The annual campaign supports the Y Cares Financial Aid program. Y Cares provides scholarships to local children and families in need so they can experience Y programs and services such as child care, before and after school care, day camp and more - regardless of their ability to pay. Over the past three years, the Y has provided more than $1 million dollars in financial assistance to more than 5,000 local children, adults and families. Attendees are asked to donate a bag of clothing when they attend the event and a percentage of the pounds collected will be donated back to the YMCA.